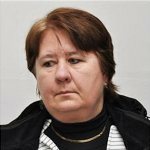 The Zvolen District Court in Slovakia issued a long-awaited ruling on Friday, 17 March 2017, in the case of Viera Petrášová, a senior researcher and sworn expert in forestry, against her former employer, public quasi-budgetary agency National Forest Centre (Národné lesnícke centrum – NLC). The court ruled that the NLC’s 2009 decision on her dismissal was invalid, including for being discriminatory. 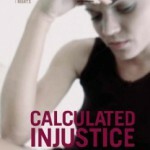 Viera Petrášová (the “applicant”) has been represented in the proceedings pending before courts since 2009 by our NGO Citizen, Democracy and Accountability (CDA). 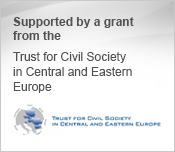 The Center for Reproductive Rights and Slovak NGOs Citizen, Democracy, and Accountability and Freedom of Choice submitted a joint letter to the Human Rights Council addressing the human rights violations experienced by Slovak women and adolescent girls because of the inaccessibility of the full range of reproductive health services, including safe abortion, contraceptive services, and information and sexuality education.